For brands seeking to leverage the power of mobile to engage consumers, our Beacon and Augmented Reality Platform enables delivery of personalized, highly relevant communications to customers on their mobile devices based on location and interests – delivering the ultimate in customer engagement. The Beacon landscape is evolving and it is clear that Access Mobility 24 has a very clear competitive advantage. The advantage is in our approach. There are multiple manufacturers of Beacon Hardware in the marketplace. At this time we have developed our foundational APP and Campaign Management System to communicate with Gimbal (the Qualcomm Beacon). The reality is we are Beacon Agnostic and can integrate into any Beacon Hardware. We have also integrated Geofencing and Augmented Reality into our Campaign Management System rounding out a full digital platform for marketers to reach consumers out of store, on premise with beacons and stimulate P.O.P. promotion interaction with Augmented Reality. Access Mobility 24 is the only company in the country to integrate all 3 of these features to our knowledge. More on our approach . . . The next great advance in customer reach. When choosing a Beacon provider, there are many hardware choices, but the reality is, that is not the difficult choice. The real issue is how are you going to manage your campaign content? We specialize in helping our Business Customers dominate their market by creating MICRO NETWORKS within niche channels. We identify where our Beacon Platforms generate significant competitive advantages and recurring revenue. We determine the best approach and revenue model, we white label the platform, provide support and help launch the new Micro Network to drive recurring revenue for our clients. 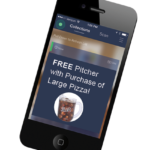 We create new streams of revenue and reenergize organizations to leverage the latest in Beacon Technology. Our engine lets us activate a single location or up to 1000’s of locations. Our platform is the cleanest, most affordable and scalable Beacon solution on the market. Geofencing reaches users with location targeting. Are your marketing techniques evolving with technology? 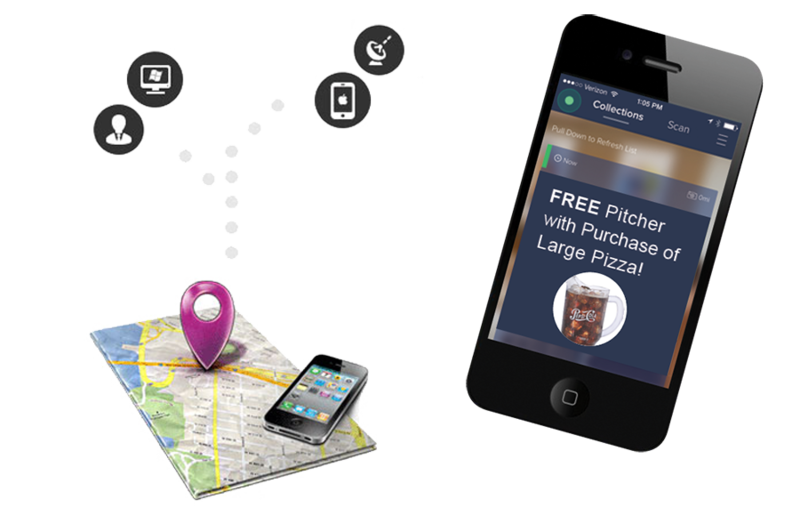 Geofencing, GPS and beacon technology allow marketers to reach customers in new ways. 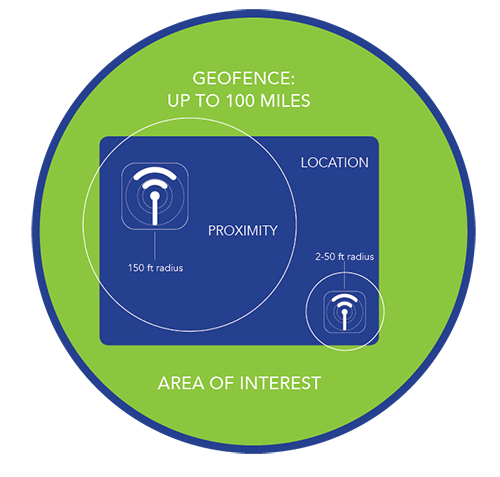 Geofencing can help you locate, engage, and retain your most valuable customers.